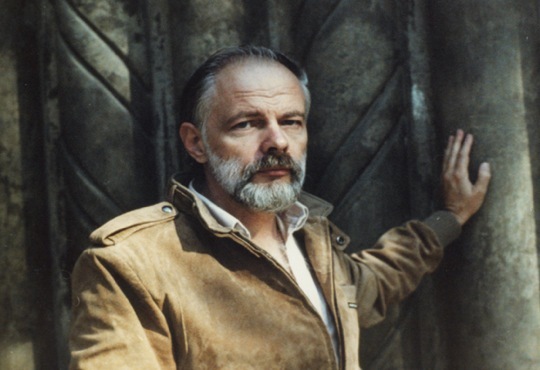 Writers can’t write such extraordinary characters without having lived a little – and the following writers have definitely done just that. You might just be a little shocked by how much they can surprise you. 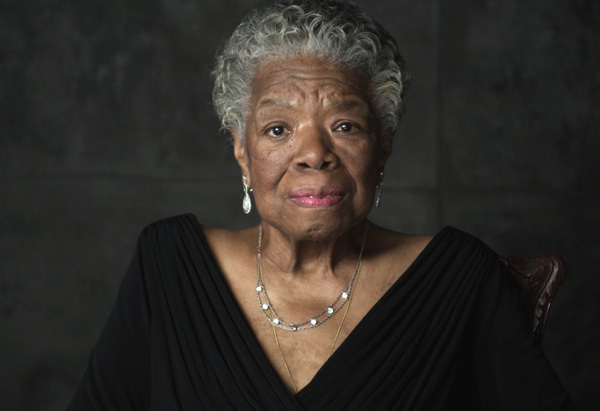 The world lost one of its best writers when Maya Angelou passed away; however, on top of all the works and wisdom she left behind, she also left us with an interesting story from her own life. At the age of 17 years old, before she was a Poet Laureate or had her work published, Maya Angelou worked as a madam, helping two lesbian women find work for a share of their profits. 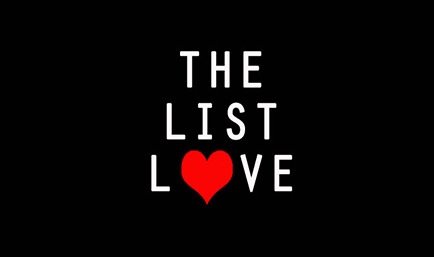 However, the partnership soon came to an end when she discovered the prostitutes were turning tricks behind her back and keeping the cash for themselves. That’s not all! Two years later, she met a man named L.D “Daddy” Tolbrook who promised to leave his wife and marry her. However, he claimed he was in debt to several gangsters and that he couldn’t come up with the cash. As a result, Maya began hooking at his brothel, providing Tolbrook with all her profits so he could repay the debt. Her brother eventually found her and convinced her to quit the game once and for all. 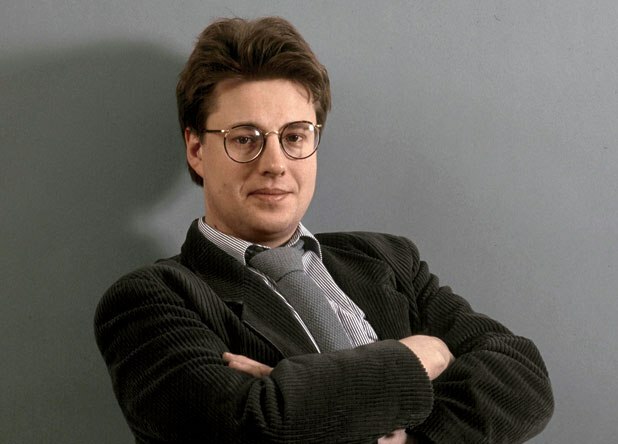 Stieg Larsson, the man behind The Girl with the Dragon Tattoo, trained female guerrillas in Ethiopia in 1977. True story! As he was an ex-soldier, he successfully taught the women, who were members of the Eritrean People’s Liberation Front, to effectively throw grenades at enemy troops. However, he was forced to return home a year later as he developed an inflamed kidney. While Larsson unfortunately never lived to see his novel become a bestseller, he did see Eritrea achieve independence from Ethiopia. 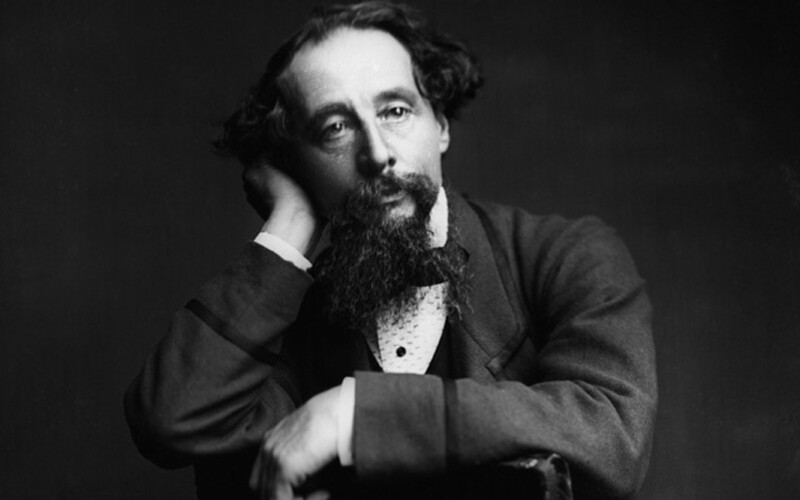 Charles Dickens loved nothing more than visiting the Paris Morgue. That’s right, we did say morgue. To him, visiting the 19th century morgue was like taking a trip to the cinema, as he was fascinated with the dead, and would even visit it on Christmas and New Year’s Day to take a look at bodies that were shot, stabbed or swollen over the holiday period. How festive! He once said: “Whenever I am at Paris, I am dragged by an invisible force into the Morgue. I never want to go there, but I’m always pulled there”. 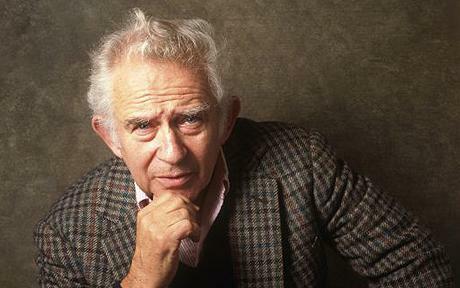 Norman Mailer is the superb writer behind The Armies of the Night and The Executioner’s Song, but he also had a little bit of a dark side. He helped author Jack Abbott escape prison, despite the fact he was serving time for forgery and stabbing an inmate to death. Abbott went on to murder another man six weeks after his release, but Mailer later defended helping the criminal by saying “culture is worth a little risk“. Mailer didn’t just mix with violent people either, as it turns out he was one of them. He reportedly stabbed his wife after an argument during the time he was running for Mayor of New York City. (New York had a close one there!) He reportedly pulled out a penknife and stabbed Adele Morales twice, once in her abdomen and the other in her back. He pleaded sanity at the trial and claimed it was an artistic experiment. You should have probably figured out that the guy who wrote A Scanner Darkly was going to be a little bit fantastical. The writer claims that on 20th February, 1974, when he was recovering from wisdom tooth surgery, that his life went on a different trajectory. A courier showed up to delivery his pain medication, and he noticed that she was wearing an ichthys necklace – which suddenly blasted Phillip with a pink laser and filled his mind with an alien being. The little alien shared ancient wisdom with the writer, and even taught him ancient languages, such as Kione Greek. The little alien believed Philip to be female, and ordered him to live a healthier lifestyle and take action against editors who fell behind schedule. Don’t believe it? Well how about this… the alien warned Philip to take his son to the doctors immediately as he was suffering from a heart defect. Not one to ignore his alien friend, he rushed his little boy to hospital. And guess what – his son was only suffering from a birth defect. The man behind Dracula was bound to have a little bit of a weird mind, right? 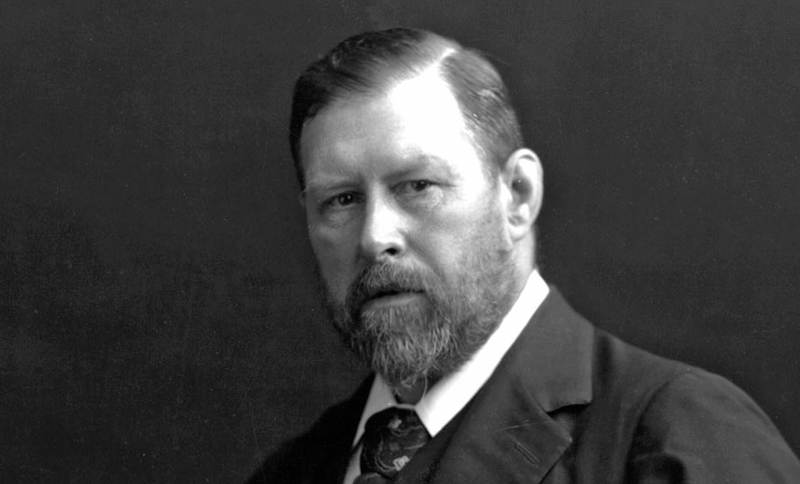 Bram Stoker wholeheartedly believed that Queen Elizabeth I became sick at the age of 10 years old and died, and that the Queen they all learnt about in school was actually a man in drag. If you don’t believe this is true, just read the final chapter in The Bisley Boy. He believed the governess panicked about the death of Queen Elizabeth I when King Henry VIII announced he would be paying a visit to the countryside. The governess therefore grabbed a little boy, as there were no little girls to be seen, and dressed him in the little girl’s clothes. Henry VIII greeted “the girl” without lifting an eyelid and from that day forth that little boy was forced to play the Queen. Now that is some imagination! 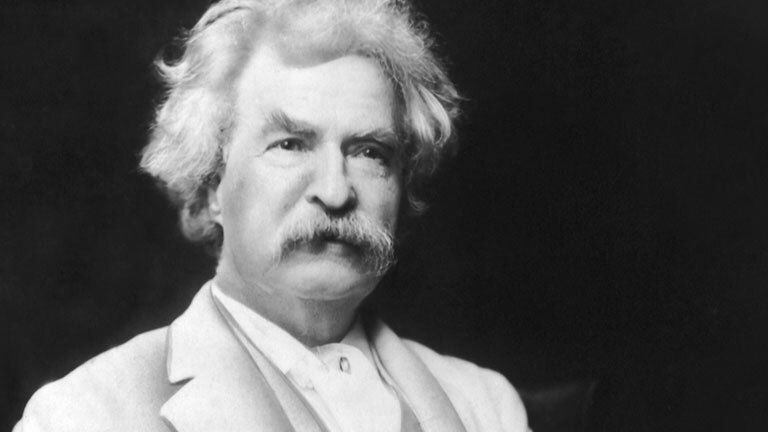 Women all over the world have Mark Twain to thank for the bra strap – as the writer of Tom Sawyer created a stretchy strap that stopped loose clothing from falling down. It also helped vests, pantaloons and other clothing from sagging. Twain was also a keen scrap-booker, so created a self-pasting scrapbook that included adhesive strips that were pre-pasted to pages. 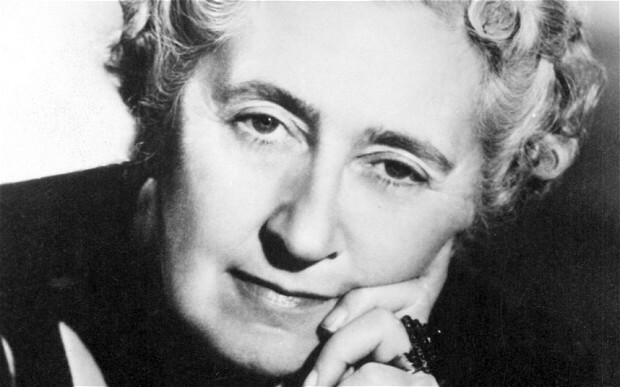 Agatha Christie has made a career out of killing people – fictional people, that is. However, in real-life, she actually saved lives on three separate occasions. She wrote The Pale Horse in 1961, which is all about how a murderer uses thallium sulfate to slowly kill his victims. In 1975, a Latin American fan was reading the book when she realised her friend was suffering the symptoms from taking the poison, as her friend’s husband was slowly murdering her. A year later, a nurse identified a patient from Qatar was suffering from the same symptoms as she had been reading the book – to the relief of doctors who were unsure of what was causing her illness. A doctor also realised there was a serial killer on the loose in the town of Bovingdon after reading The Pale Horse, as people were mysteriously feeling sick left, right and centre. 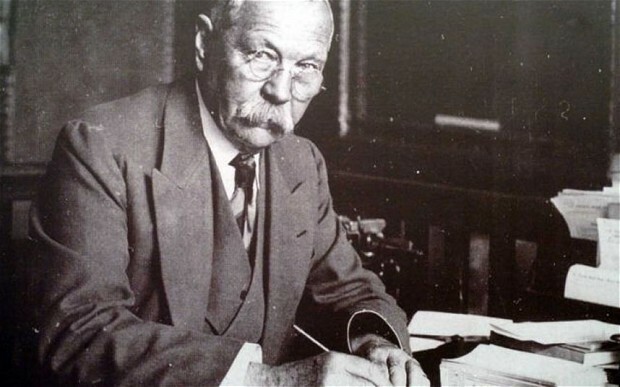 Arthur Conan Doyle was passionate about exposing fraudulent psychics, as he was dedicated to spiritualism and contacting the dead following the death of his son. He later convinced himself that Houdini was actually magic, despite the fact Houdini implored to him that he wasn’t. After much argument about magical powers, Houdini decided he would attempt a trick that would help his friend decide whether or not he was magic. He asked Doyle to simply drop a paint-covered ball into a bucket, leave the house, right a secret message on a piece of paper and return. When Houdini returned, he picked up the ball to find the words “Mene Mene Tekel Upharsin” – the exact words he had wrote on the page. Houdini had simply asked for the piece of paper to check it was folded, however, he gave Doyle back a blank piece of paper, and later asked Doyle to return the paper to him at the end of the act, so he never learnt of his secret. From that moment on Doyle was convinced his friend had magical powers. However, they soon fell out when the two could not agree on their ideas on spiritualism, and spent the rest of their lives as enemies. J.M Barries started the worst cricket club in history in 1887, calling the team “Allahakberries”. 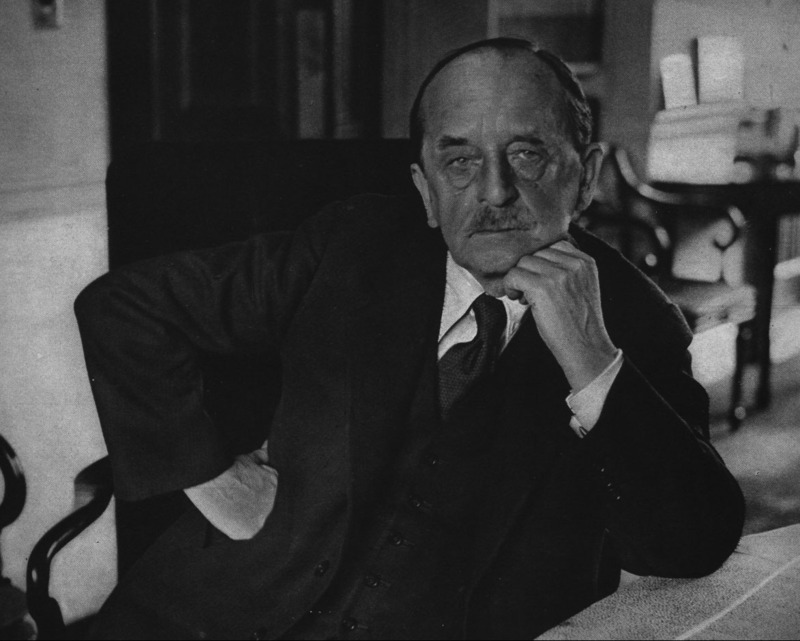 The team consisted on some well-known writers, including A.A. Milne, Rudyard Kipling, G.K Chesterton and P.G Wodehouse – each one as bad as the other. Barrie had an unusual method of picking his players – as he would only select men whose wives he liked. That doesn’t mean he didn’t allow single men on the team, because he did, they just had to look “interesting”. Before their first match, the team had a rather tense discussion as to what side of the bat they should use to strike the cricket ball. He later wrote a manual about how to play the game, which said “should you hit the ball, run at once. Do not stop to cheer”. Surprisingly, it wasn’t a bestseller. Would you like more fiction facts? That’s what we thought, which is why you should definitely take a look at 10 Amazingly Brilliant Harry Potter Facts.